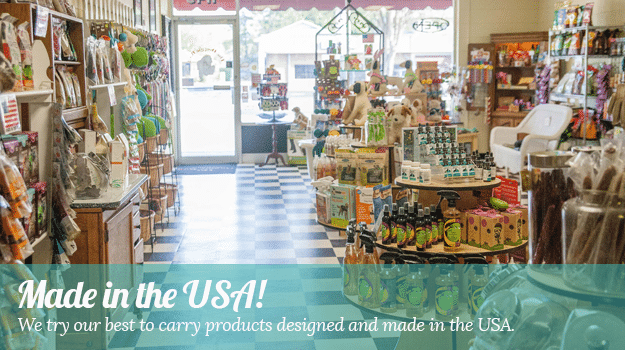 The Doggie Bag has been specializing in top quality pet products, most of which are USA Made, since 2002. 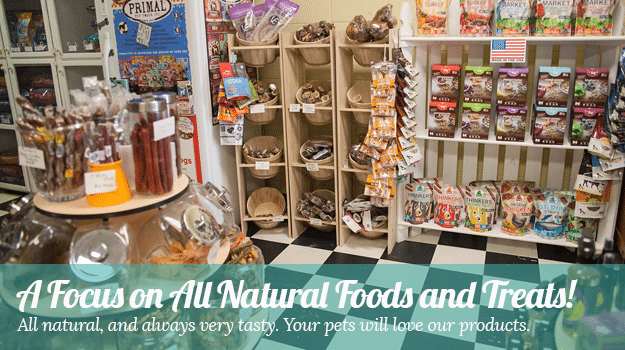 We offer the finest in premium pet foods, pet treats, pet supplements, pet apparel, pet collars, pet leads, pet harnesses, pet bedding, pet toys, and much more for dogs, cats and... their humans! 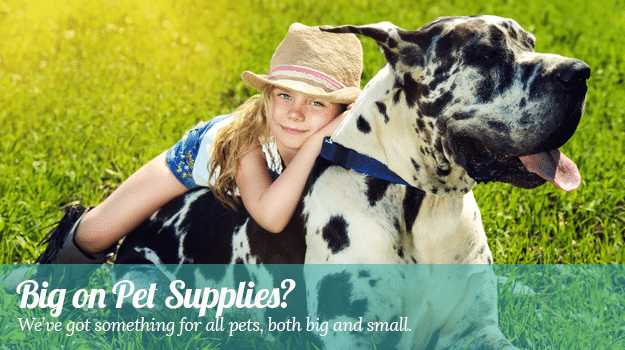 Our combined experience of over 27 years provides us with the knowledge and expertise to help and guide our Lakeland Florida and Polk County customers with their pet's nutritional needs. We have the highest of standards with the products we stock on our shelves. If we won't feed it to our own pets, we won't sell it to your pets! If you do not see something on our shelves, just ask. We'd be happy to help. 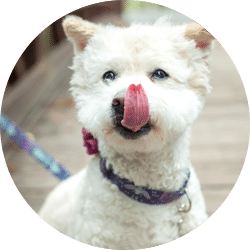 After all, we're a family owned and operated business, and we pride ourselves on providing our four-legged customers and their humans with true customer service. Our goal is to make every tail wag and every face smile! Thats’s right, we are MOVING! But, don’t fret we’re not going far, we’re moving our tails right across the street! 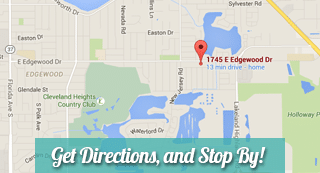 We’ve loved our little spot at 1745, but it’s on to bigger and better things across the street at 1702. We can’t keep our snouts closed any longer, we’re so EXCITED we’re about to bust. Our little paws have been busy painting and cleaning for our November 1st Open Date, only weeks away! Fur-tunately all business will carry on as usual, no disruption to you or your fur babies needs. We owe you, all are amazing customers a very BIG thank you, your support over the last 16 years has made this next big step possible for The Doggie Bag. We thank you for all your years of support and look forward to many more years of smiling faces & wagging tails! I received the most amazing and kind customer service! Superior products, great advice and tons of fun. A great shopping experience every time we go. 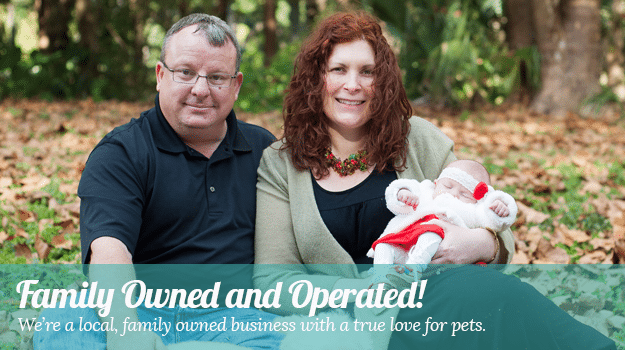 Locally owned business that truly cares about you and your pets. 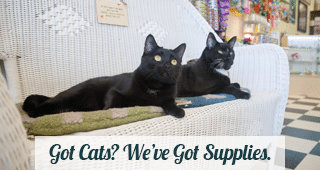 BEST store in town to shop for all your dog and kitty needs!!! They know their products down to the tee, taking all the guesswork out. Clarabella’s new favorite treat spot, and my new favorite fur baby shopping spot.